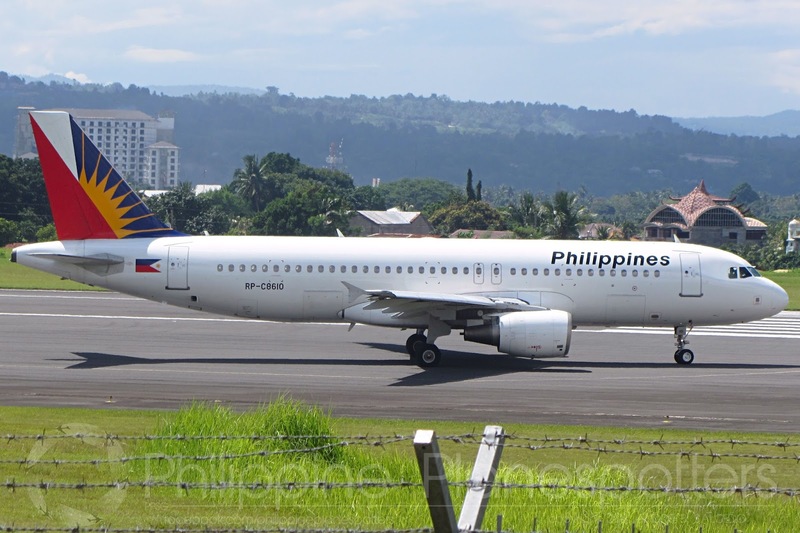 Aviation Updates Philippines - National flag carrier, Philippine Airlines selected Singapore-based firm Safran Landing Systems Services Singapore Pte. 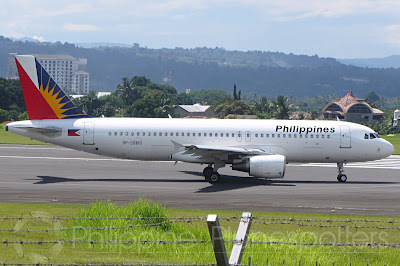 Ltd. for the landing gear overhaul program of the Airbus A320-200 aircraft of PAL and PAL Express. LANDING GEAR OVERHAUL PROGRAM. Singapore firm Safran Landing Systems will be incharge of overhauling landing gears of PAL and PALex fleet in the next two years. The Memorandum of Agreement was signed at PAL Corporate Headquarters in Pasay City. Photo by Dirk Salcedo/PPSG-AUP. Safran will be handling landing gear repairs for PAL's Airbus A320 fleet for the next two years. The signing of the Memorandum of Agreement was attended by PAL VP for Treasury Michael Tan, PAL SVP for Airline Operations Ismael Augusto Gozon, PALex President Bonifacio Sam, PAL President and COO Jaime Bautista, PAL Chairman and COO Dr. Lucio Tan, Safran Managing Director Shang Cheow Beng and Safran Sales & Marketing Director Dominic Lai. Dubbed as the world leader in landing gear and brake systems, Safran is a company involved in the design, development, manufacture and customer support of all types of aircraft landing gear, wheels and brakes and a wholly owned subsidiary of Safran SA.